Are you considering a career in HVAC in Oklahoma? If your answer is yes, you are making a great decision. Oklahoma offers great career opportunities for HVAC professionals and they are among the top earners in the trade careers throughout the country. Of course, you do have to make sure you comply with state laws regarding licensing. This article will guide you through the process from registration as an apprentice to licensing as a contractor. 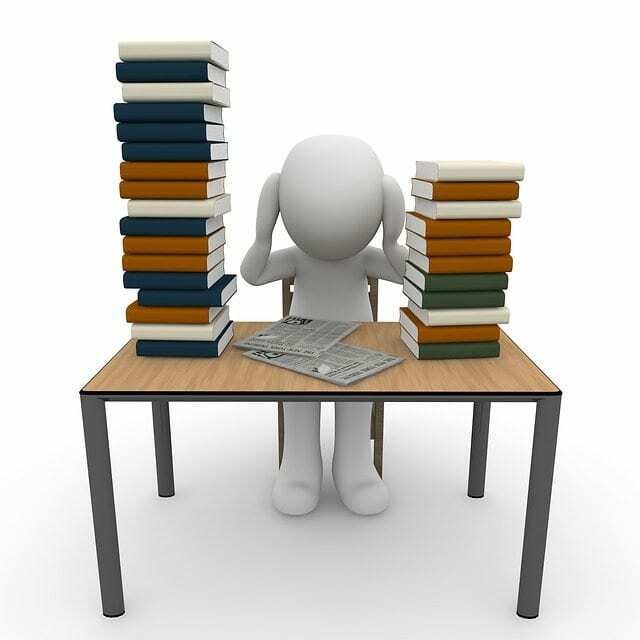 We’ll also talk a little about what you should study to get ready for the exam. HVAC technicians in Oklahoma earn a median hourly wage of $20.34. Top-end technicians can earn up to $29.92. The median yearly salary is $ 42,300 with a median in the top tier of $62,240. Even though the median salary in Oklahoma is slightly less than the national level, the state is witnessing rapid growth of HVAC industry. The kind of new demand and opportunities arising for HVAC professionals in the state make a career HVAC a smart career choice. Like most of the trades, the HVAC field is a great area in which to do an apprenticeship. To make sure you’re going through a genuine program with a legitimate master, Oklahoma requires apprentices to register. There’s no testing involved in this. But you and the licensed HVAC contractor you are working with must complete a form. You need to be at least 14 years old and legally able to work in the United States to undertake this program. There’s a $25 fee for your first card, which is valid for one year. To renew, the fee is $20. You’ll also need to fill out a page verifying that you are lawfully in the USA. This page has to be notarized, which will cost a few more dollars. You can find the complete form - both the general registration and the affidavit of lawful presence, here. 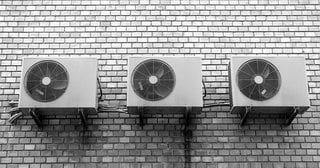 HVAC/R licenses in Oklahoma fall under the broad category of “Mechanical” and are issued by Construction Industries Board. There are two primary categories in licensing for HVAC professionals. There are different classifications under each of these general levels. With this license, you are allowed to work on cooling products, equipment or systems up to 25 tons. For heating products, the limit is 500,000 Btu/h per appliance. You may also work on refrigeration, natural gas piping and sheet metal. As the name implies, this license doesn’t bind you to the same size restrictions mentioned for the Limited Journeyman license. So it allows you to work on any size heating or cooling unit. This license is for you if you only intend to work on detached one- or two-family dwellings or townhouse-type dwellings not more than three stories high. They must have “separate means of egress” - in other words, you can’t work on apartment houses or buildings. Here you are allowed to work on cooling systems up to 5 tons or heating systems up to 150,000 Btu/h. You can also install related accessories, such as clothes dryer ventilation, kitchen vent hoods, or exhaust fans. However, you cannot do welding, soldering or brazing; fuel gas piping, or final electrical connections. There is no equivalent contractor license for this. 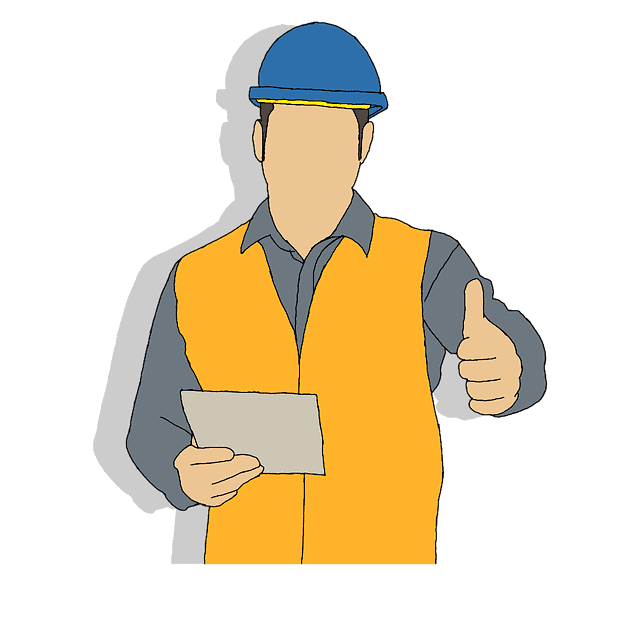 You will need to apply as a Limited Contractor if you expect to only do residential work. This license allows you to work on refrigeration systems, equipment or products. Of course, you’ll also need Section 608 certification if you will need to purchase or work with refrigerants. That license is part of federal law through the Environmental protection agency. Have a verifiable out-of-state license in HVAC. In all cases, experience must be verifiable. Once you meet these requirements, you must submit an application to take the exam. The fee for a journeyman is $75. For a contractor, the fee is $330. You use the same application form as the journeyman. Once you’ve completed the requisites and submitted the application, you’ll be notified to take the exam. An HVAC/R Contractor in Oklahoma must meet all the requirements of a journeyman, with the addition of one additional year of experience. The contractor also needs to provide a $5,000 surety bond, workers’ compensation and liability insurance of $50,000. The exams are open book and require a score of 70% to pass. Their length and time allotment are given in the chart below. Applicants for the Journeyman or Contractor license must also pass the Oklahoma Business and Law Exam. To be able to keep your license active, you’ll need 6 continuing-education credits (CEU) every 3 years. The board will provide a list of approved programs. To renew your license, submit the renewal form. For a journeyman, the cost is $75. For a contractor, it costs $200. However, if you delay more than a month after your current license expires, the cost for a contractor is $300. Oklahoma gets its fair share of extreme weather, which makes great HVAC technicians indispensable. Start charting your hours and education so you can work toward the next step on your career path. We hope it will be as fulfilling as ours has been! Moving to Oklahoma you might not need to take the exams again, which I’m sure will make you feel great! If you have a license from another state and meet other basic requirements, you may just be able to apply with CIB. OK doesn’t have as many levels of license as CA. And they evaluate your license from another state. I would suggest contacting them directly to see what else you need. Also, check out their rules – see subsection 9, b(1). If you meet the experience and training requirements, then you probably don’t need to take the exams.